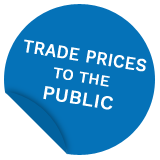 Here at Your Price Window Sales Ltd., we offer a dedicated and focused manufacture and supply only service to trade customers in Sutton, Crystal Palace and the wider areas, delivering state-of-the-art bifold doors, uPVC doors, composite doors, French doors, patio doors and other glazing products. We provide products from major names, including Origin and Kommerling and our products are used in some of the finest buildings in the country. Along with doors, we also manufacture and supply sash windows, aluminium windows, Residence 9 windows, Bay windows, conservatories, porches and roof lanterns. We fabricate all our products to measure in our Mitcham factory, which means that not only are we in charge of the process, but we can pass on all our savings to you. Read our blog about supplying Residence 9 windows to the trade. 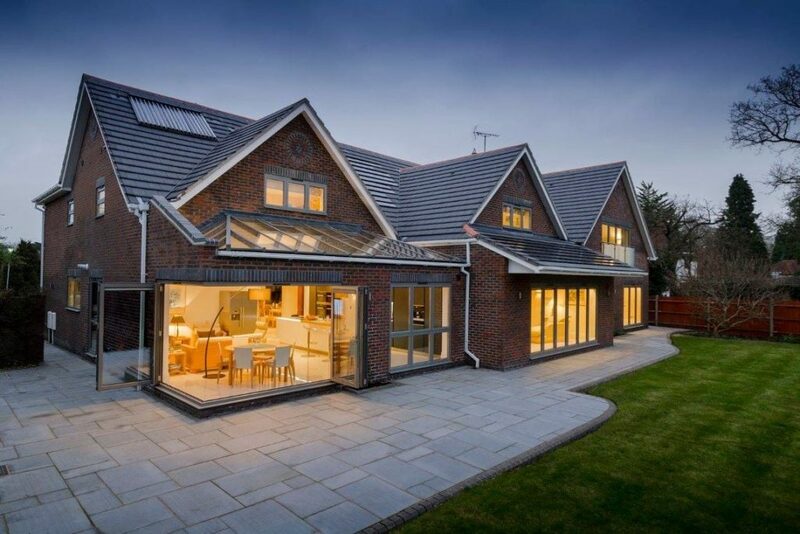 Our trade customers include everyone from bespoke window and doors fitters, to huge commercial building contractors and we also supply and fit our products to the general public, so we really understand what it takes to keep our customer happy. We will always deliver our products on time and they are subject to rigorous quality controls, so are always of brilliant quality. All of our products come with comprehensive guarantees of up to 20 years for your complete peace of mind. Accessible so you can come to our showroom to discuss your products with our team or even see them being made in our factory! Our products are custom-made for your project. 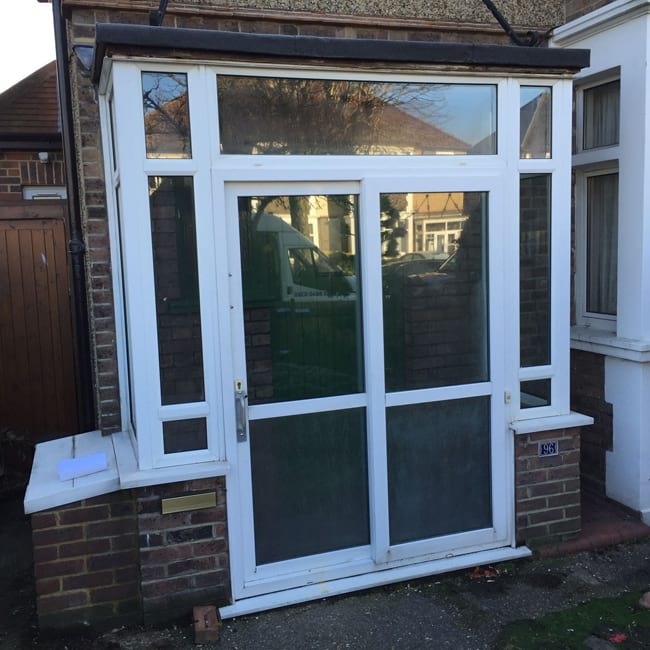 Please call us on 020 8640 0380 to talk through your glazing requirements. 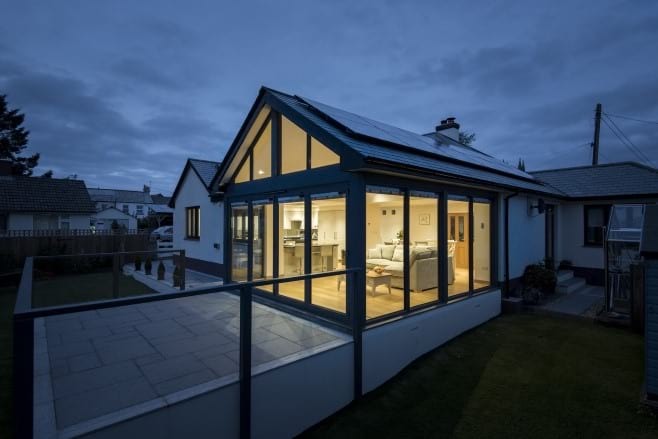 With over 25 years’ experience in providing glazing solutions for our trade customers, we are perfectly placed to help you. Great quality: All our products are made in our factory, so we can ensure that every stage of the fabrication process meets our high standards. Bespoke service: Our in-house team are available at all times and we can give you regular updates throughout the process and you can even come and see your doors being made. Style and security: Our doors are available in a range of colours, styles and finishes, they have excellent thermal insulation ratings and they are enhanced with multi-point locks and other high-spec security features. Read our blog about how soundproof double-glazing can be. Fast turnaround: We can fast track your uPVC windows and doors order, delivering it to your doorstep in just five days. 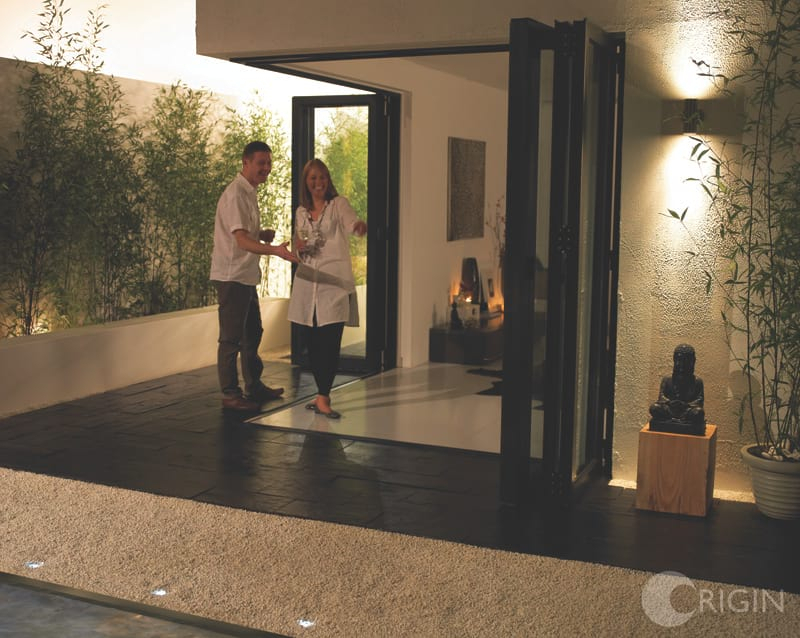 If you are looking for a clean ‘glass wall’ aesthetic, then look no further than our range of sliding doors. 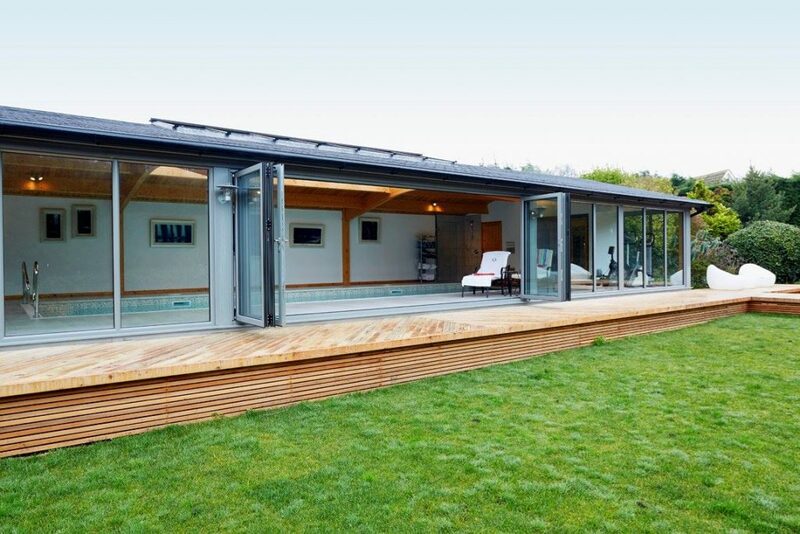 Designed by Origin, Smart Systems and Kommerling, these patio sliding doors are at the forefront of glazing design and advances in engineering. These slimline sliding doors boast very narrow sightlines and can accommodate very large panes of glass, which maximises both the views of your outdoor area and the feeling of space and light. They are very versatile and suitable for all different types of domestic and commercial applications. 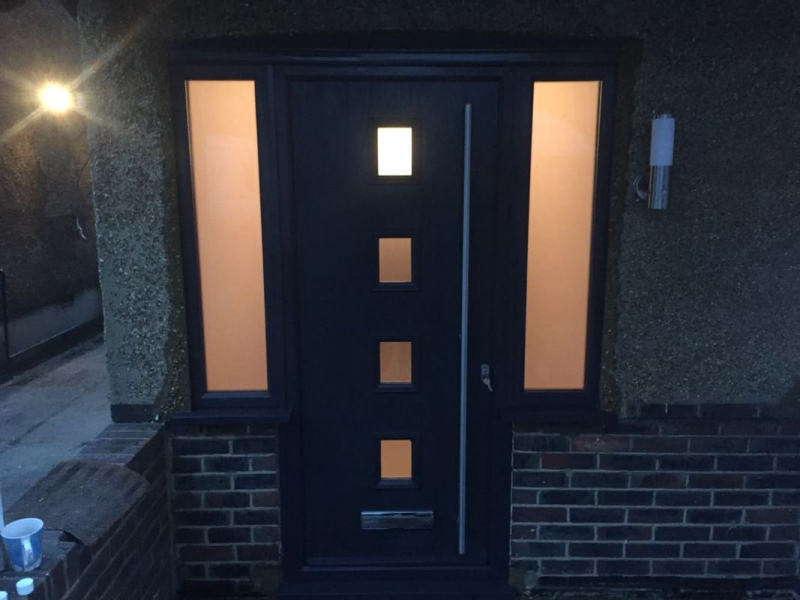 We supply doors of all descriptions; from Smart Systems Visoglide Plus, which deliver the very best in thermal performance, through to Kommerling’s Premidoor range, there are countless choices and we can assist you in finding the right door solutions for you. 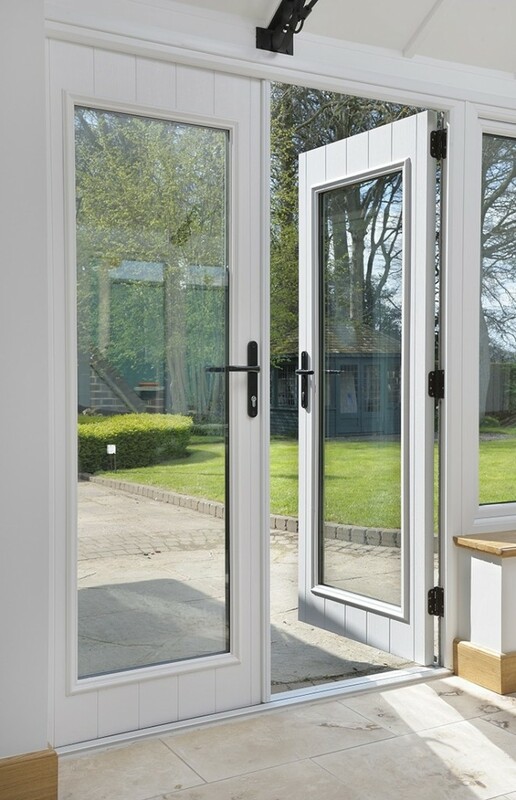 When you think of uPVC sliding doors, you may think of clunky and flimsy garden patio doors. Think again! 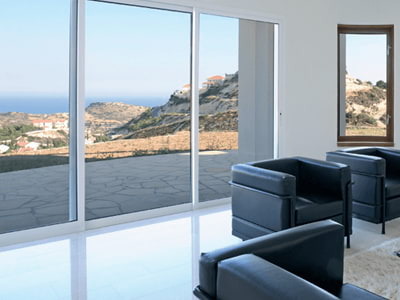 Kommerling’s latest generation of advanced uPVC sliding doors boast the most advanced security measures on the market. PAS 24-accredited and manufactured to meet the specifications of Secured By Design and Document Q, they are some of the most robust doors available om the market. 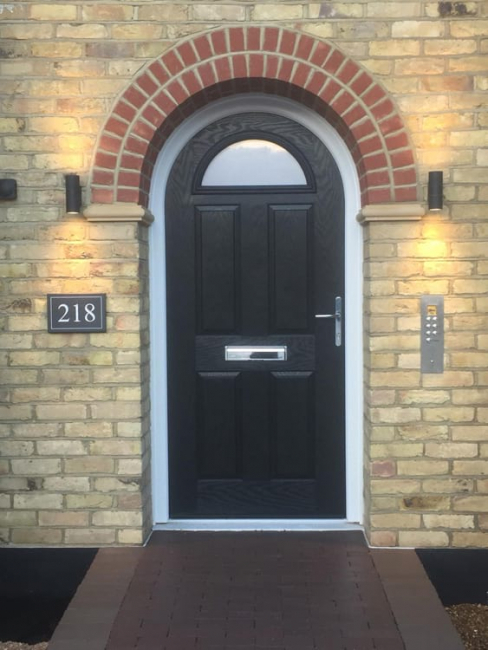 Chosen for their robust design, low maintenance requirements, energy efficiency and security, our range of residential doors are also sourced from market-leading brands. Are you on the hunt for the perfect front or back door, side door or stable doors? Whatever your requirements, we can find the perfect solution. 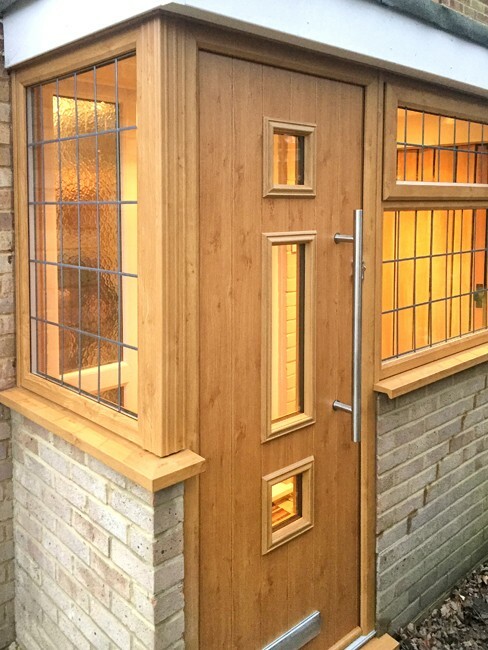 As well as supplying trade windows in Sutton, we also offer a supply and installation service. All our installers are employed directly by us and will ensure your new residential doors are fitted to perfection. 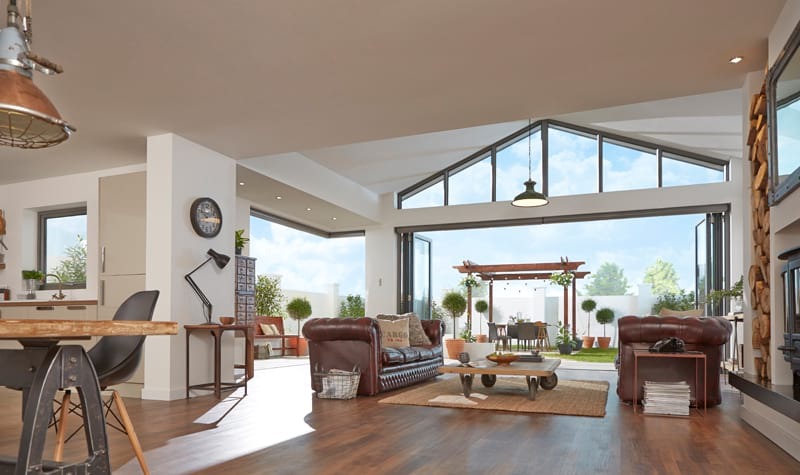 Speak to our glazing experts in Sutton for info about our supply only bifold doors, composite doors, patio doors. For more details, call us on 020 8640 0380, email sales@yourpricewindows.com or use our online enquiry form.